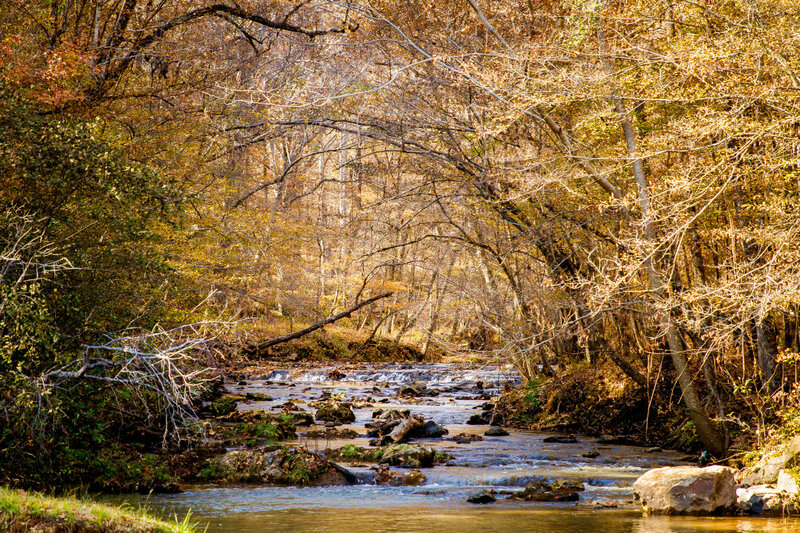 Whether you consider yourself a seasoned veteran or a total newbie when it comes to camping in the state of Alabama, there are many variables to consider when looking for that best spot. 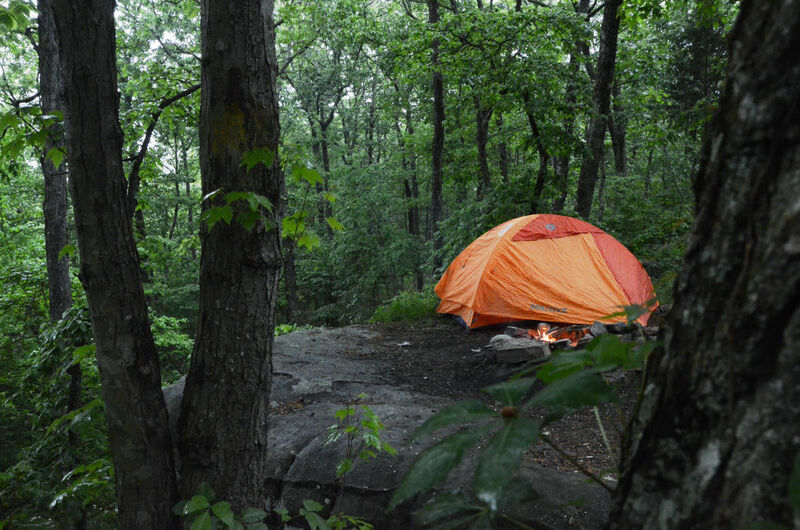 Taking into consideration things like nearby attractions, accessibility, and cost can help you figure it out, but choosing the perfect campsite is not always easy. When it comes to quality outdoor experiences, these 10 unique sites scattered throughout the state aim to please. With everything from bioluminescent insects and hidden waterfalls to white sand beaches and behemoth cave systems, there is something for even the most persnickety campers. 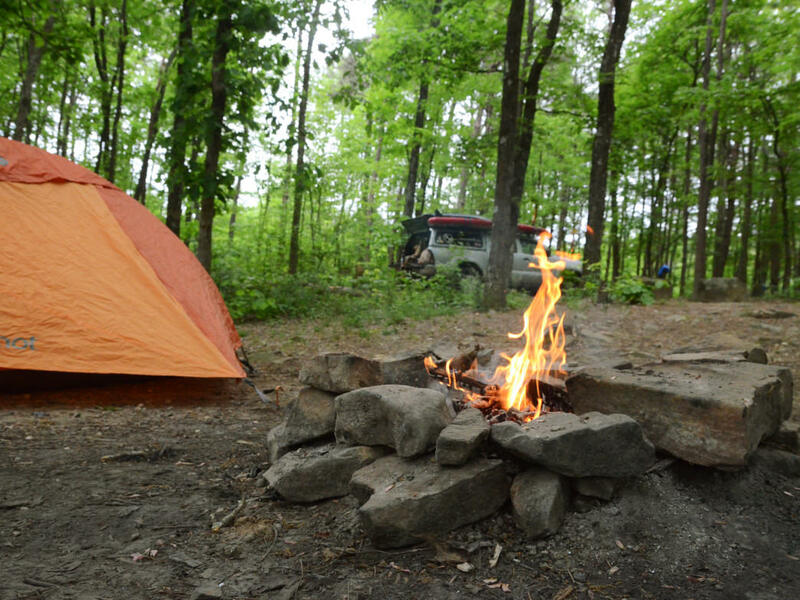 Finding the perfect campsite in the state of Alabama just got a little easier. 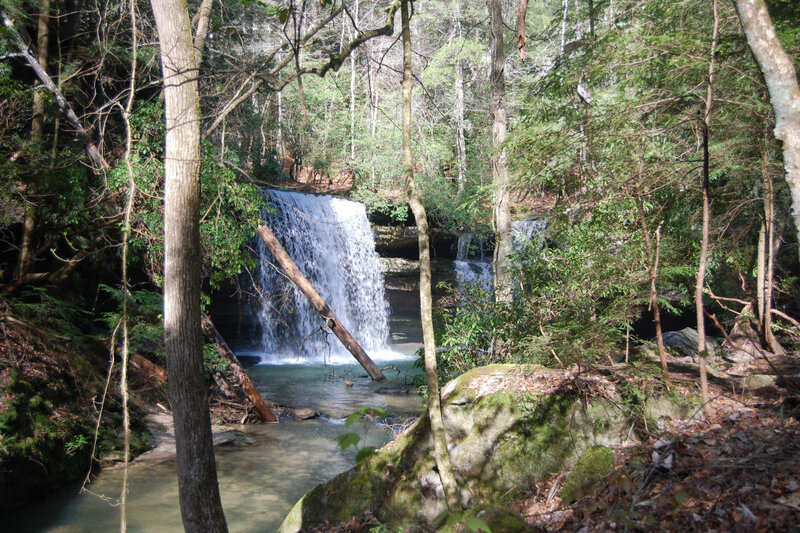 Caney Creek Falls is year-round and spring-fed, which means the water is always flowing. Somewhat of a hidden gem within the larger Bankhead National Forest, the camping here is free, but it’s a 1.5-mile hike to the site. With everything from quiet babbling brooks to thunderous cascading falls, the "land of a thousand waterfalls" is sure to please. Note: the trail gets a little precarious at times so this is best suited to sure-footed hikers and backpackers. 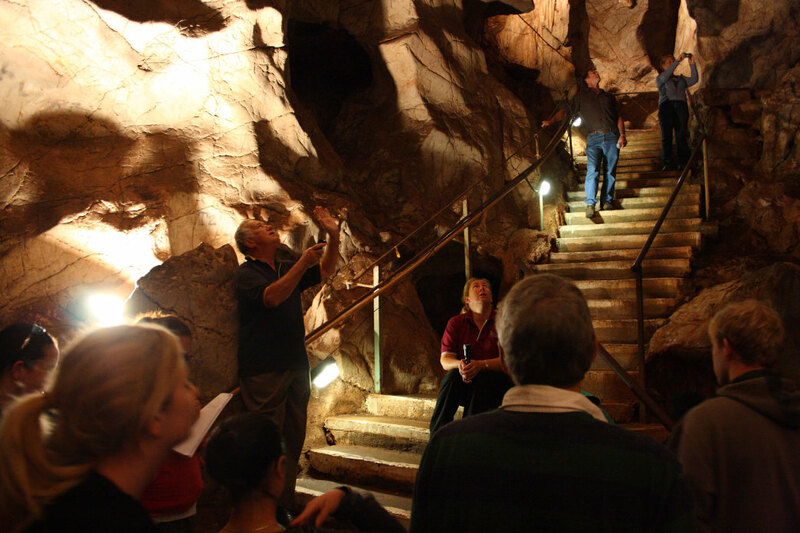 The cave system, while impressive in its own right, is not the only feature worth visiting while on a trip to Cathedral Caverns State Park. 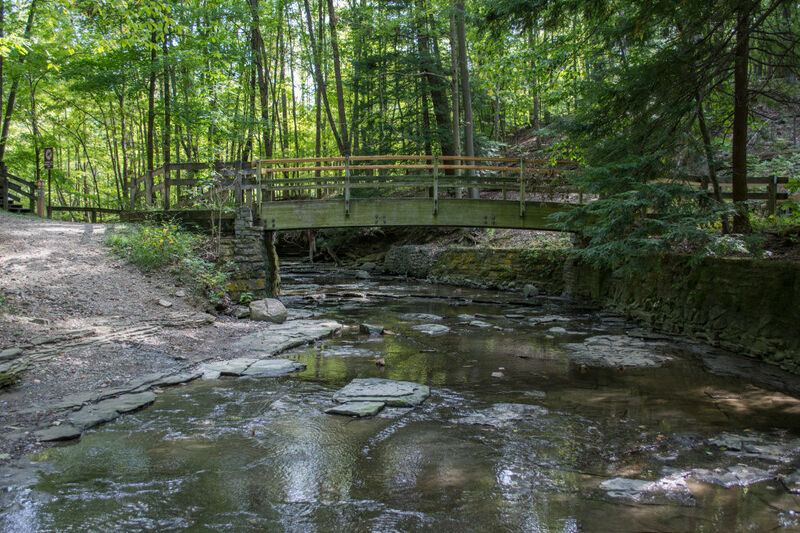 The state park is housed on a 493-acre plot of land that has everything from campsites to hiking trails and more. The campsites offered are of both primitive and developed varieties—they even have backcountry sites that are only accessible by backpacking. 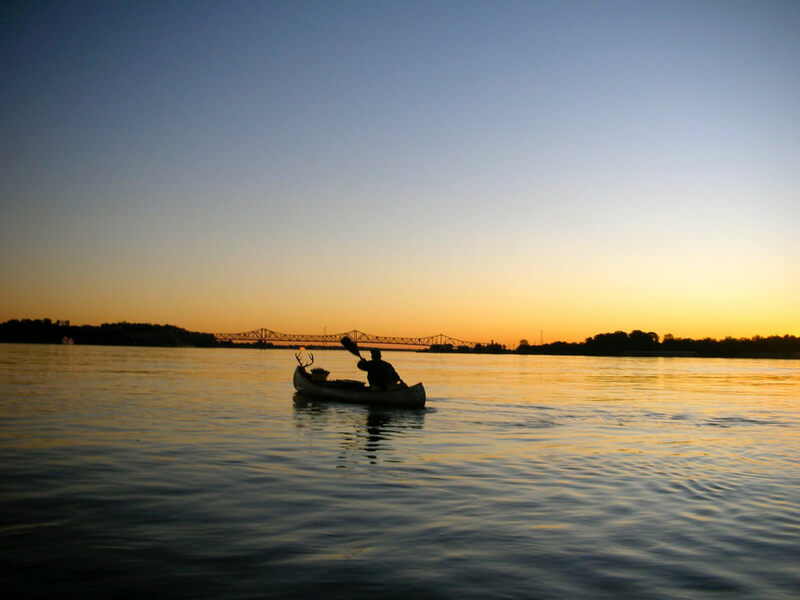 The Bartram Canoe Trail, a 200-mile canoe-specific trail located in the Mobile-Tensaw River Delta, is one of the longest and most scenic aquatic trails in the country. Offering paddlers a unique multi-day adventure destination, camping is free along the route and does not require reservation. There are also floating campsites available to visitors in groups of eight or less—a full listing of rules and regulations is available on the website. This location in the northern reaches of Alabama often falls outside of the collective radar despite the fact that it offers a natural wonder often associated with exotic locations: bioluminescence. The glowworms, known as "Dismalites," put off an eerie blue-green glow—a fun phenomenon if you are camping with kids. Also keep an eye out for the massive Canadian Hemlock trees, towering up from the canyon floor, and thought to be some of the largest in the entire state. There are several primitive campsites spread out around the area—they are available on weekends starting in March, and seven days a week from Memorial Day to Labor Day. Visit the website for more information (reservations required). "Cheaha" translates to “high place” in the native Creek language, which makes sense given that the mountain plateaus at just over 2,400 feet. The views here are perfect for photography, contemplation, and relaxing getaways. 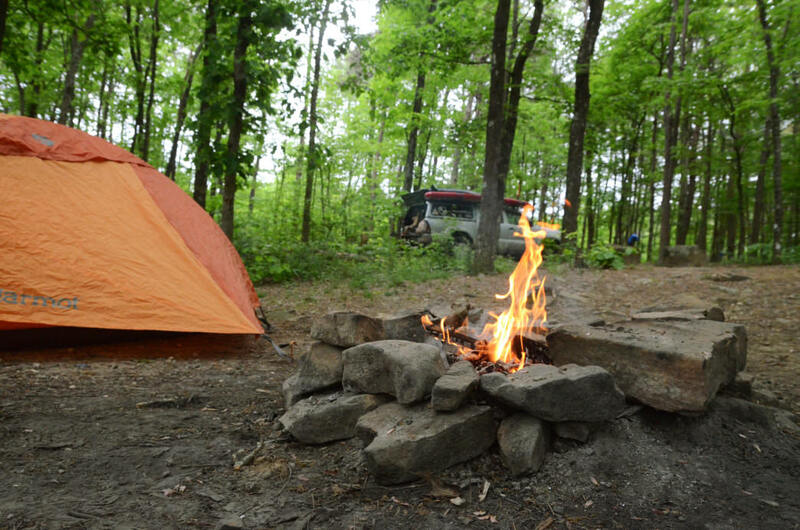 Another wonderful feature at Cheaha State Park is the sheer number of options available for camping—there are primitive sites, semi-primitive, improved, a group site, and pet-friendly options—which makes planning an overnight a snap. 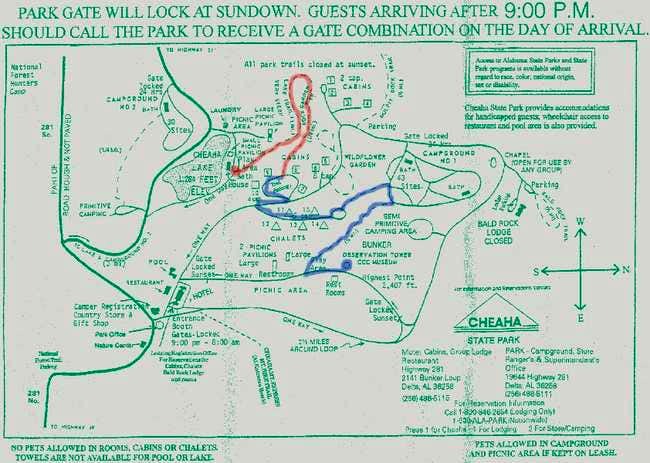 A map shows a possible route that will lead to the true “peak” of the mountain in blue. A thunderous 104-foot waterfall is the main attraction at this state park, named after Spanish explorer Hernando de Soto. 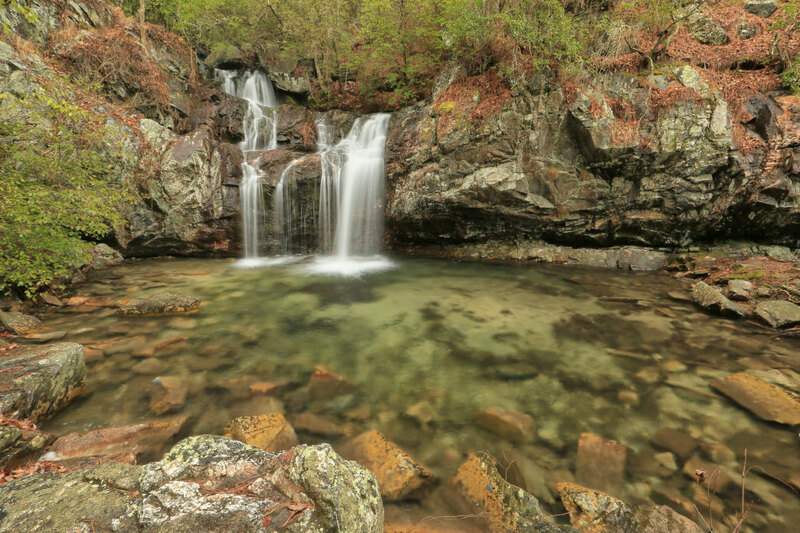 With more than 25 miles of hiking trails and 11 miles of mountain biking trails, there are plenty of activities available to visitors after checking out the many waterfalls at this location. DeSoto State Park has both primitive campsites and 94 modern campsites. Oak Mountain is by far the largest state park in the state of Alabama. It’s a maximalist’s paradise, with just about everything imaginable to accommodate visitors. Kid-friendly petting zoos, an 18-hole golf course, canoe rentals, and even equestrian-specific campsites are available at this popular destination. 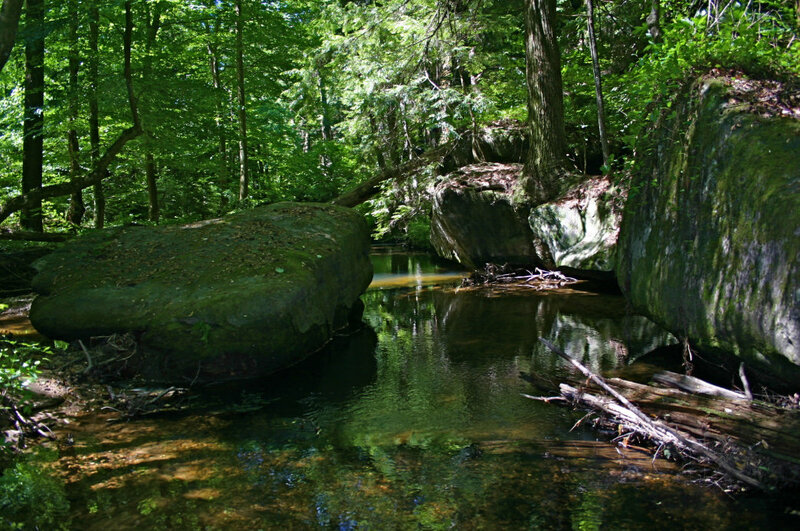 There are also a few backcountry sites tucked away in the woods if you seek a bit of solitude. With more than 1,500 acres set aside specifically for camping, hiking, mountain biking, birding, and similar activities, this is a must-see destination. Check out the gristmill, country store, blacksmith, or any other of a long, long list of possible sights, sounds, tastes, and smells. This park is particularly well-suited to history buffs seeking the often sordid and spooky artifacts from Southern States. 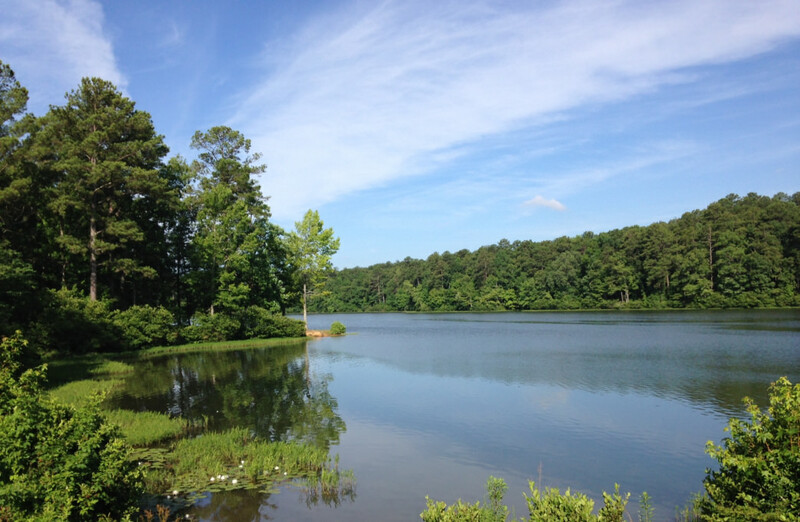 One of the often-overlooked gems of the greater Tuscaloosa area, Deerlick Creek Park is nestled on the shores of Holt Lake and offers the unique quietude only found in locations less traveled. Keep an eye out for the 17 state-specific variety of flora, from red maple to loblolly pine, and wildlife such as deer and wild turkeys. The lake is also home to bass, crappie, bream, and catfish, so if you enjoy fishing, bring your rod. There are more than 40 campsites at the park, all with electric and water hookups. If white sand is what you are seeking while traveling to the southern coast, look no further than Gulf Shores, Alabama. This small town is situated along a tendril-like stretch of land just east of Mobile Bay and offers unobstructed views of the Gulf of Mexico. It also contains Gulf State Park, which offers campers everything from hiking trails and zip-lines to bike paths and alligator-populated inlets. 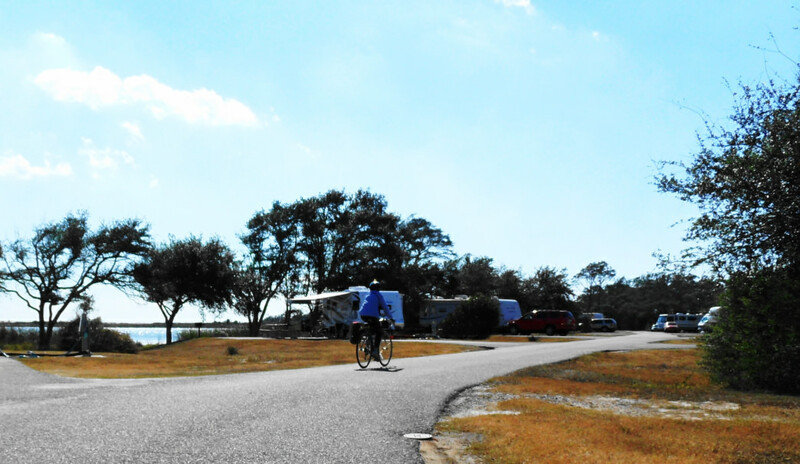 Gulf State Park has almost 500 campsites, with everything from primitive options to fancier cabins.